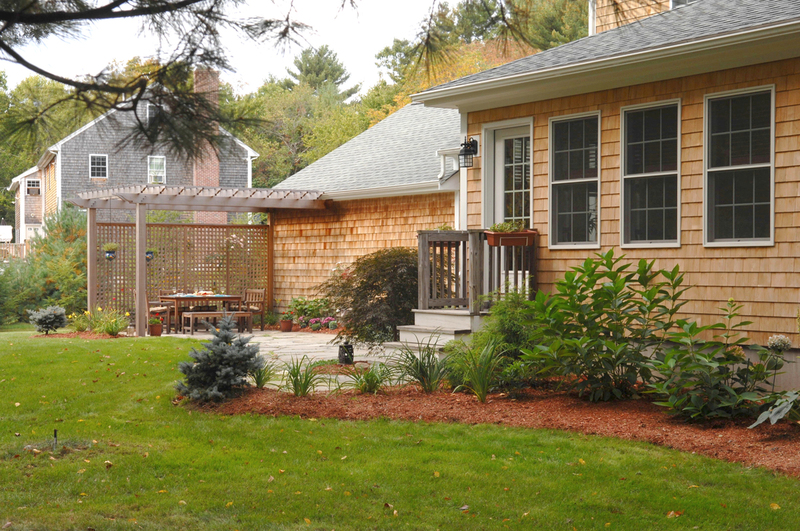 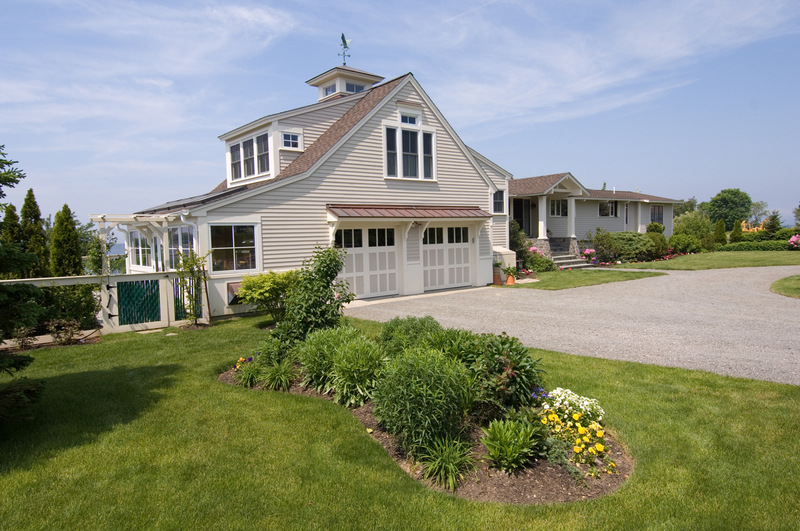 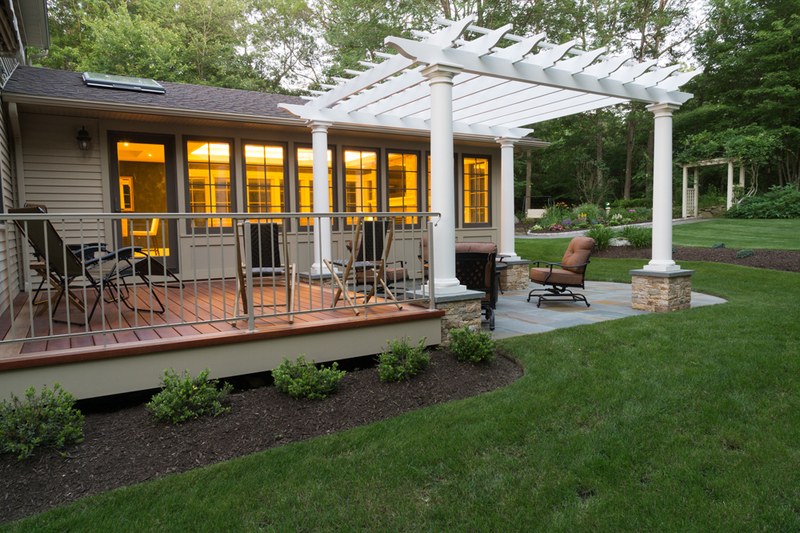 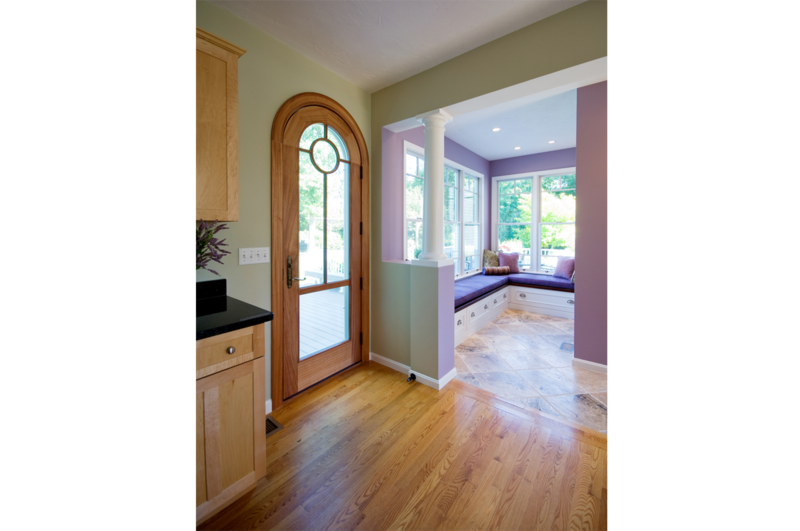 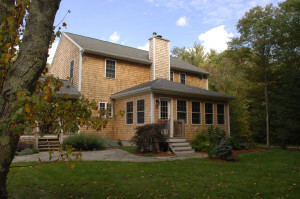 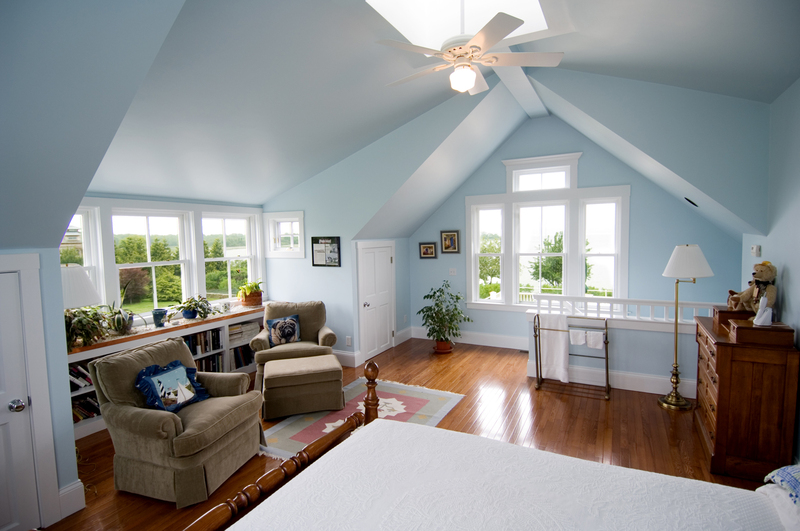 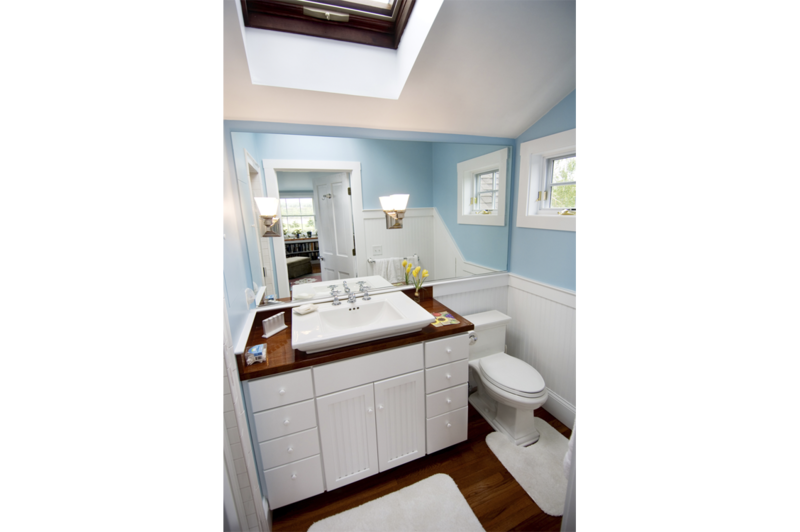 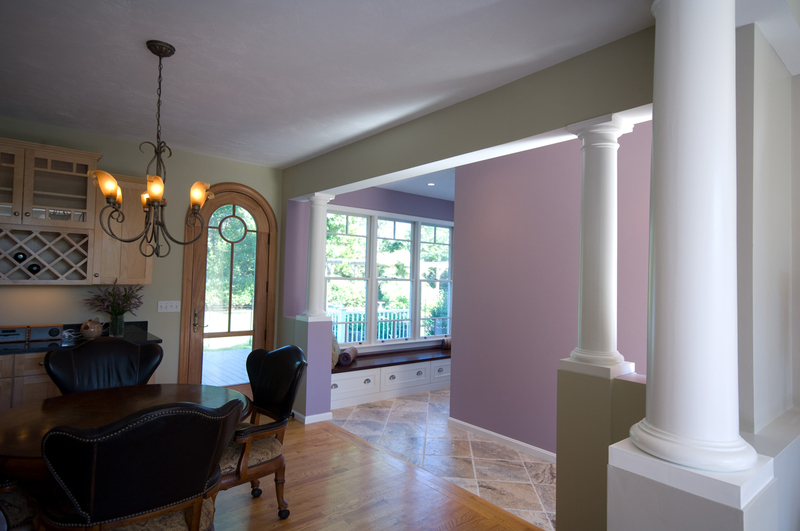 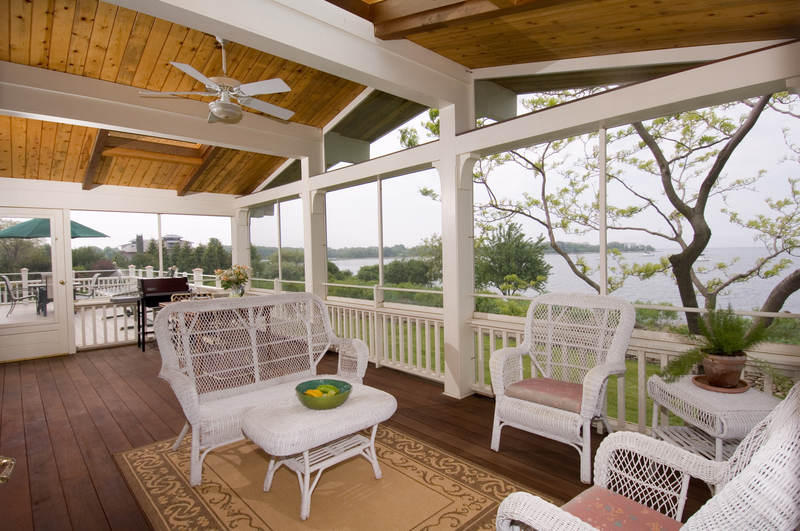 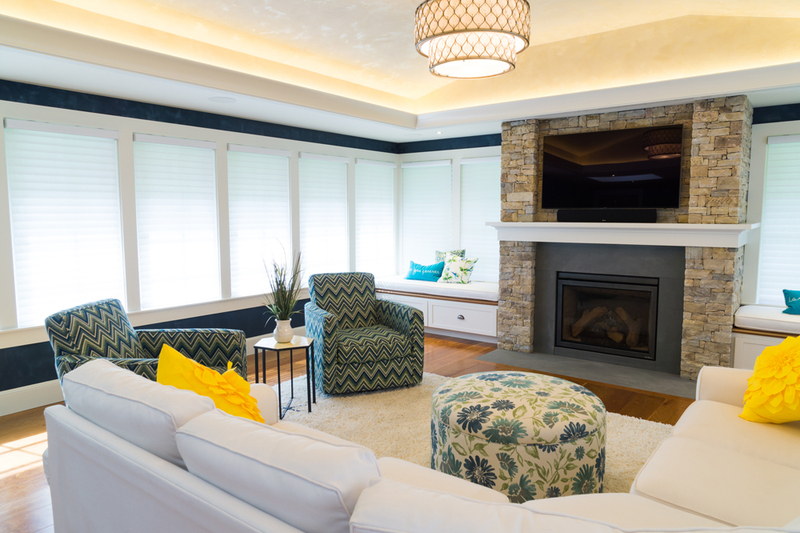 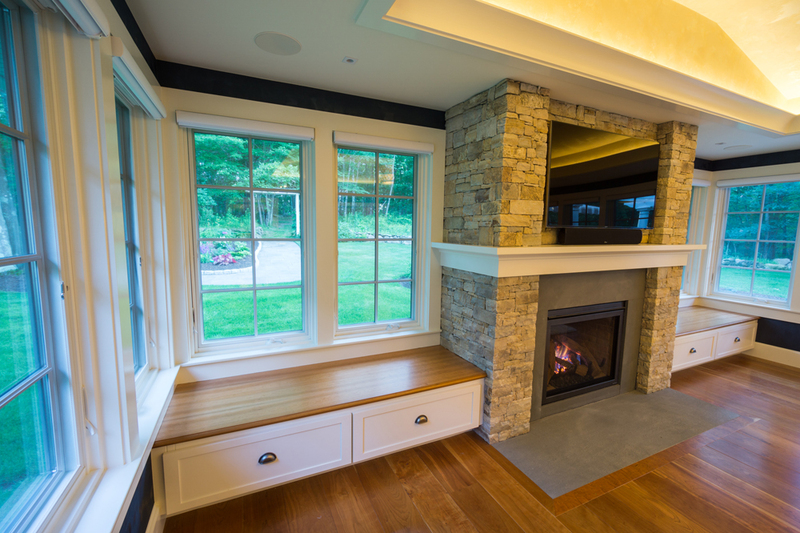 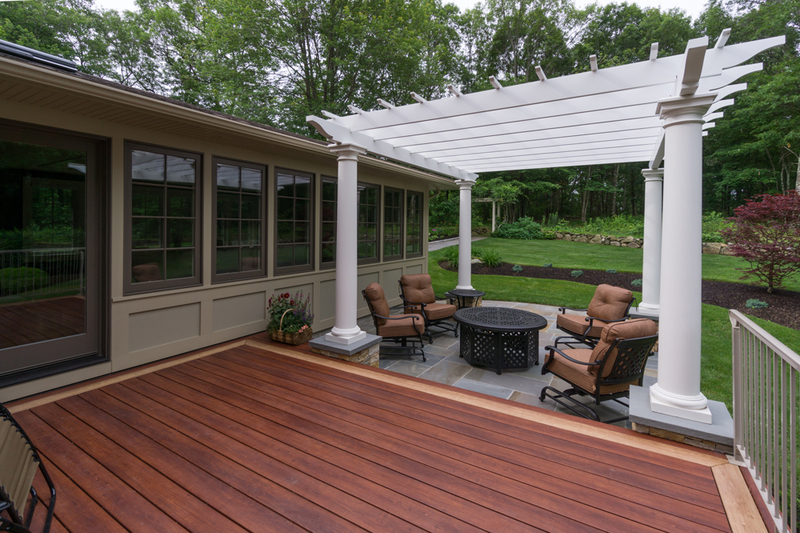 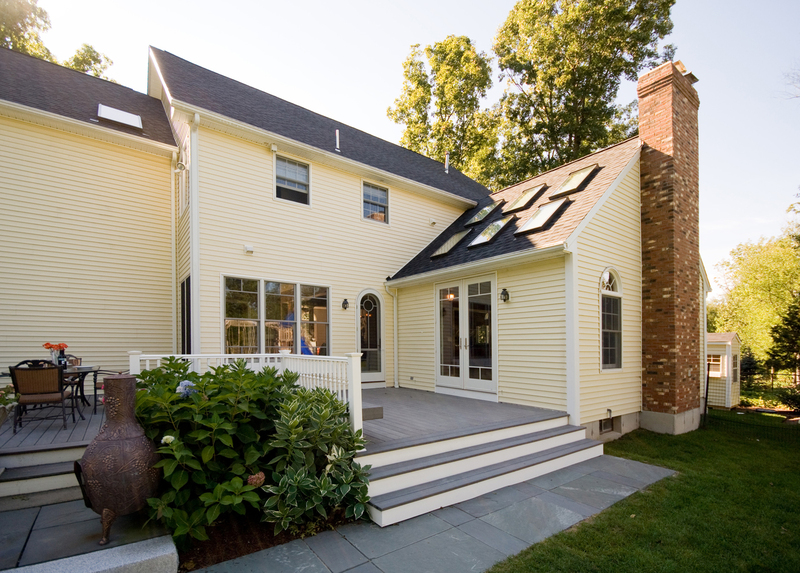 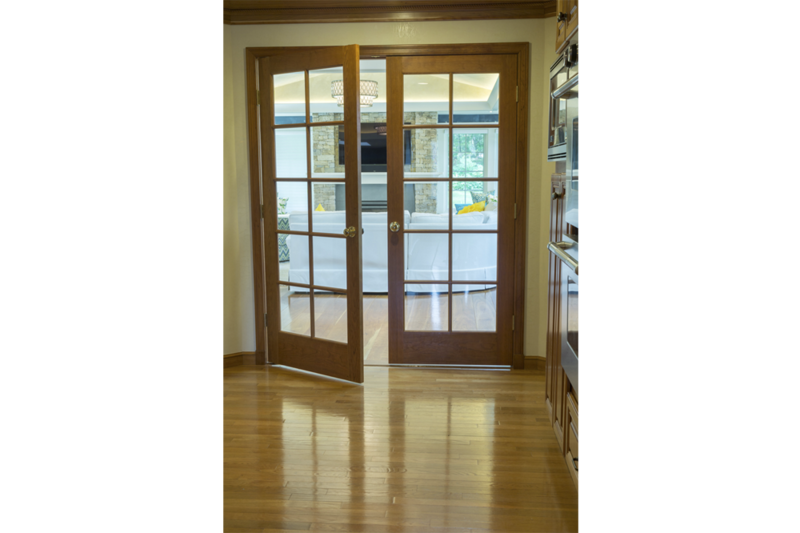 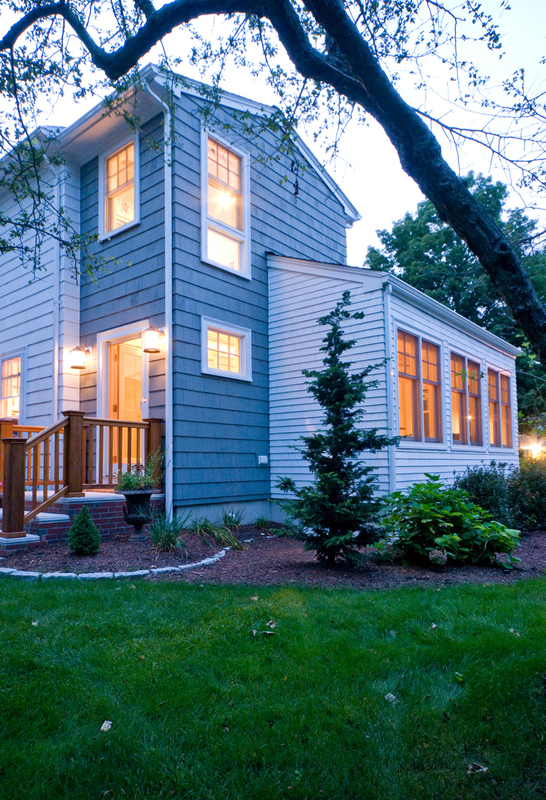 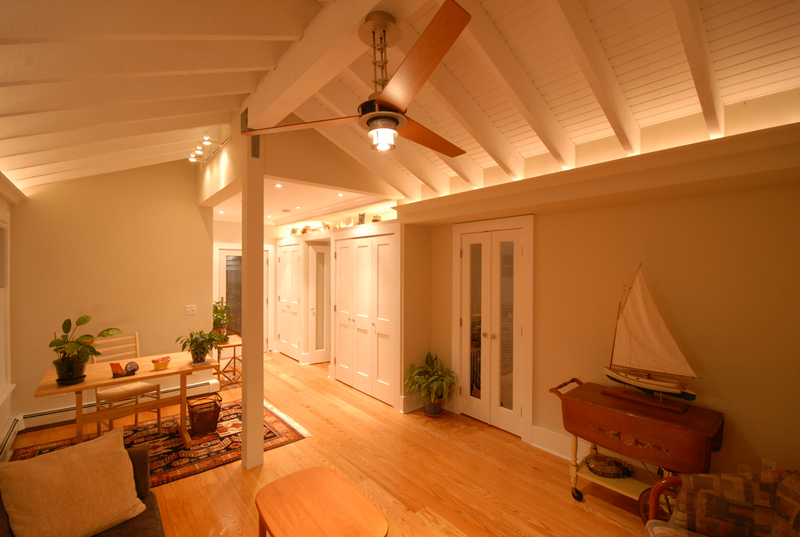 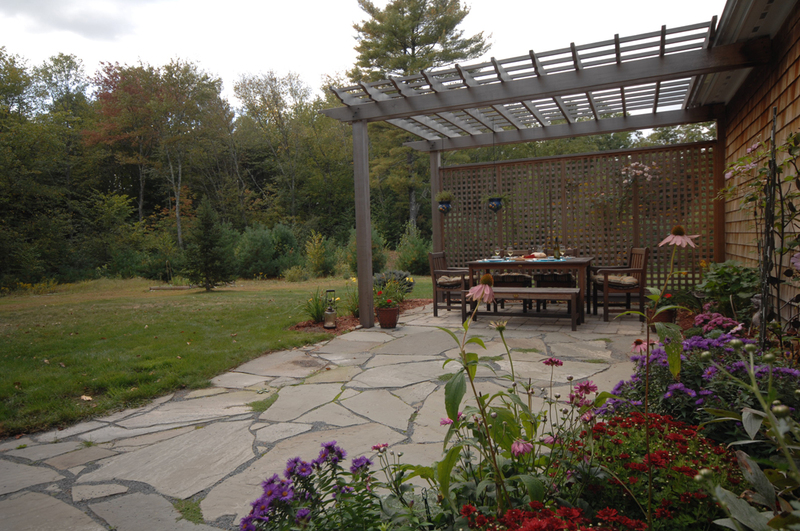 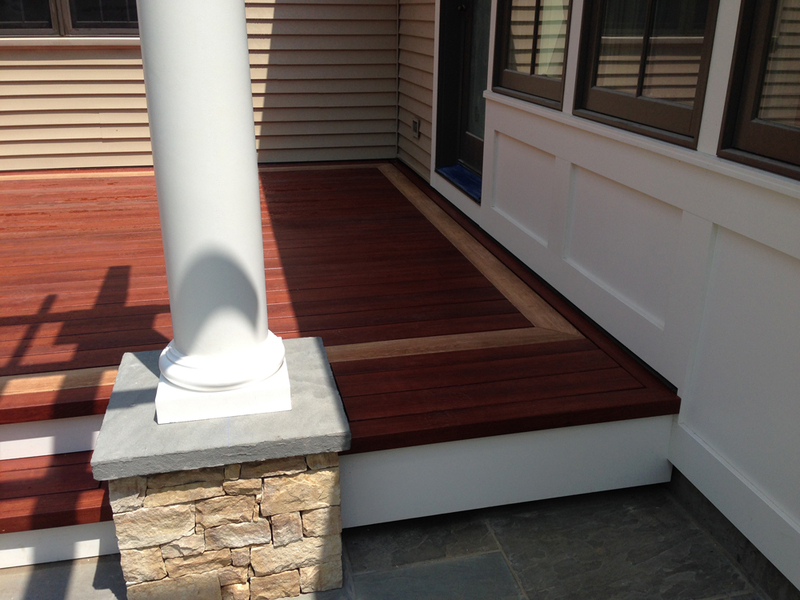 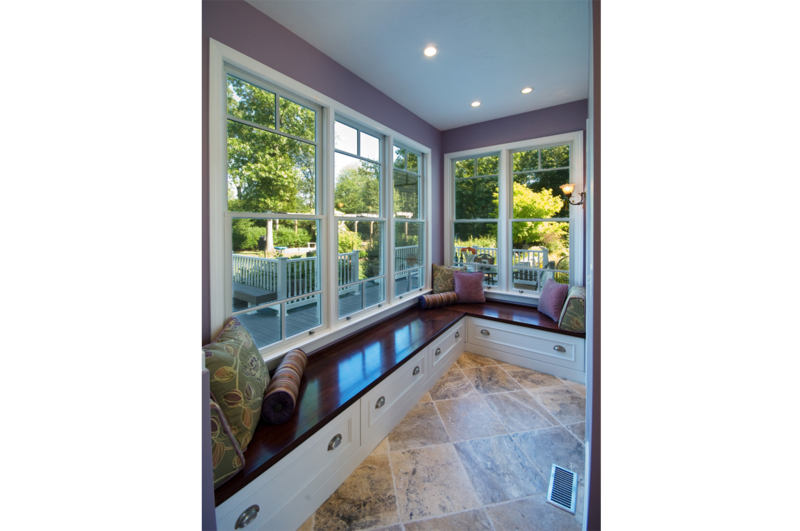 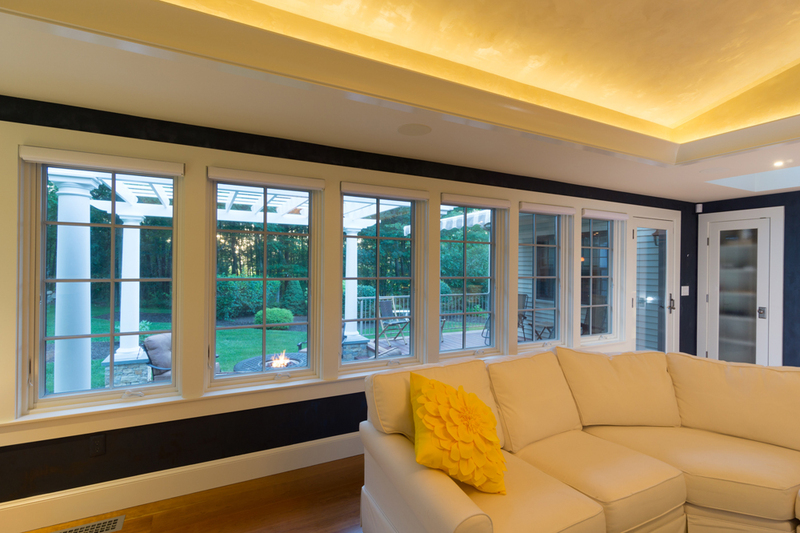 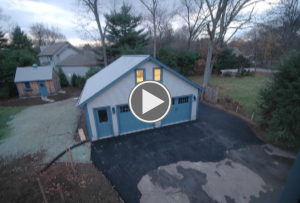 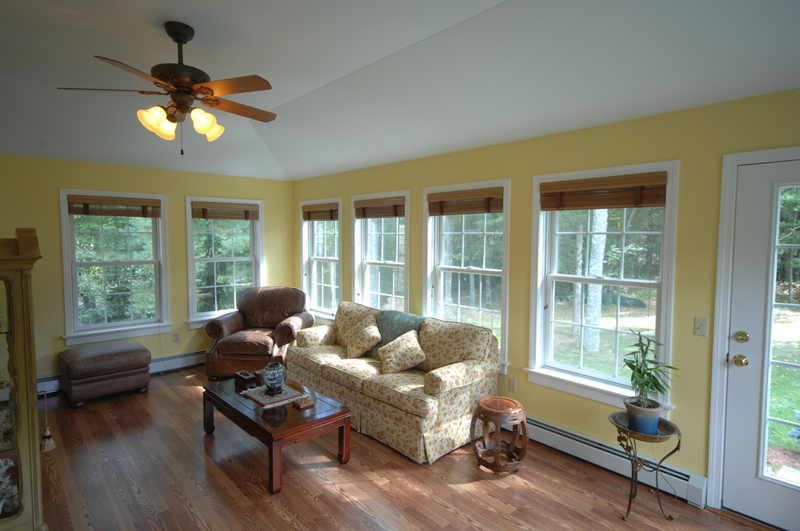 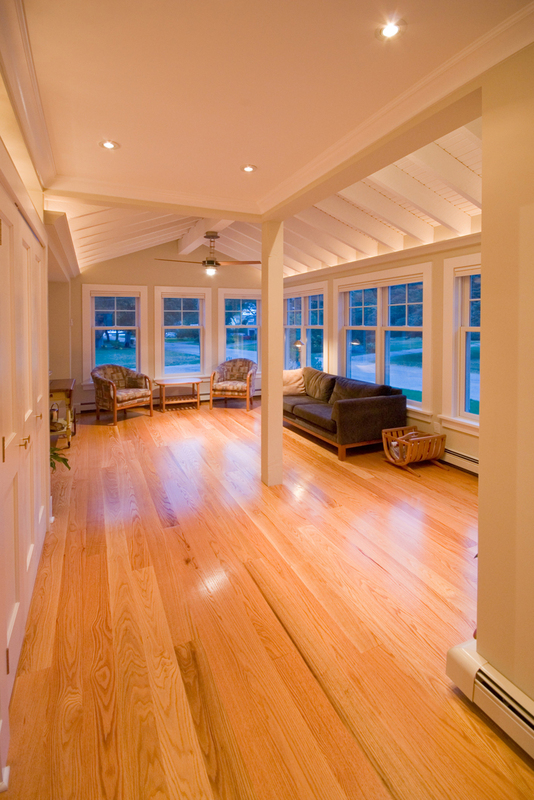 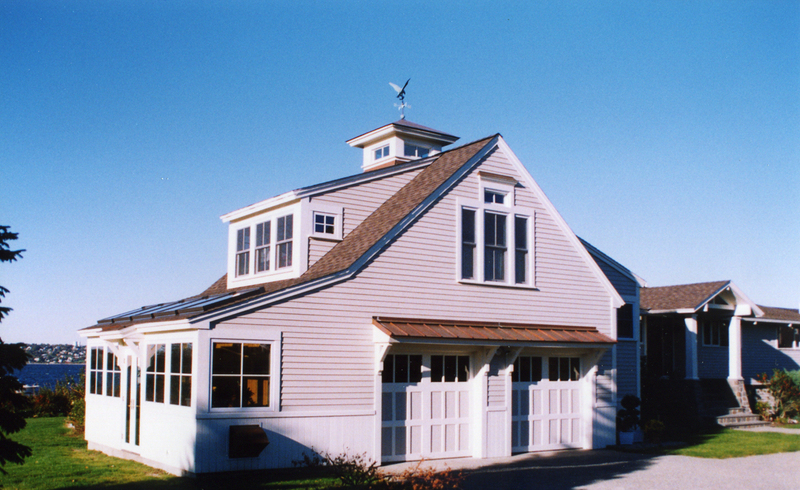 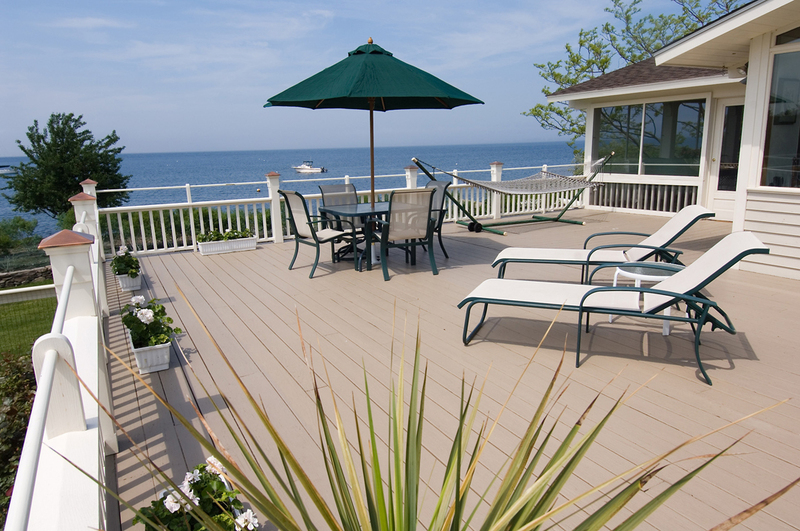 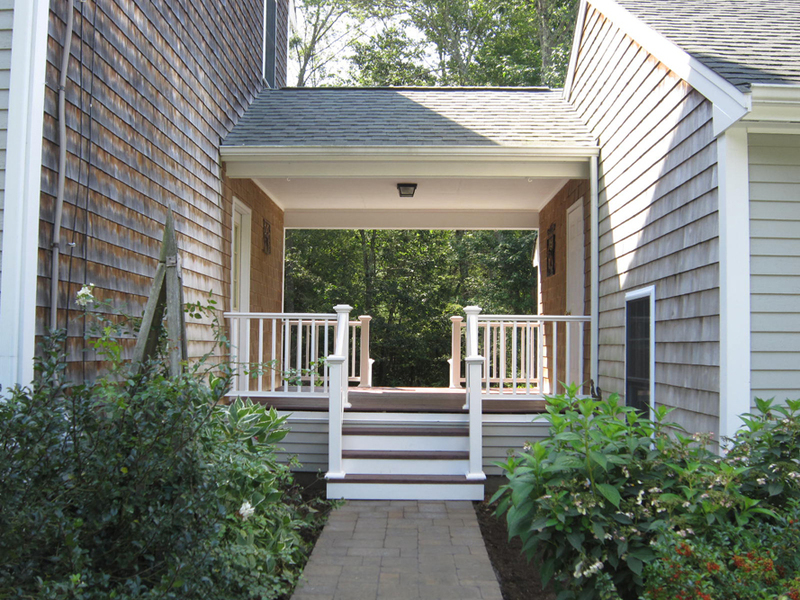 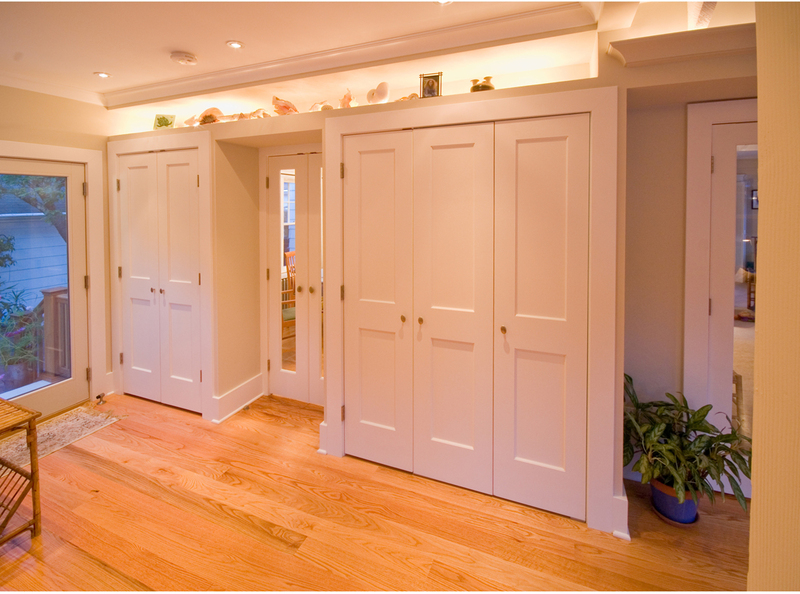 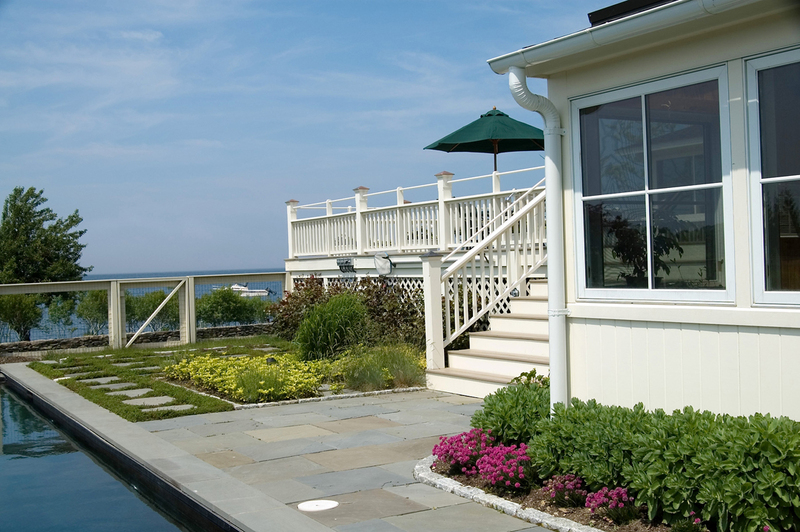 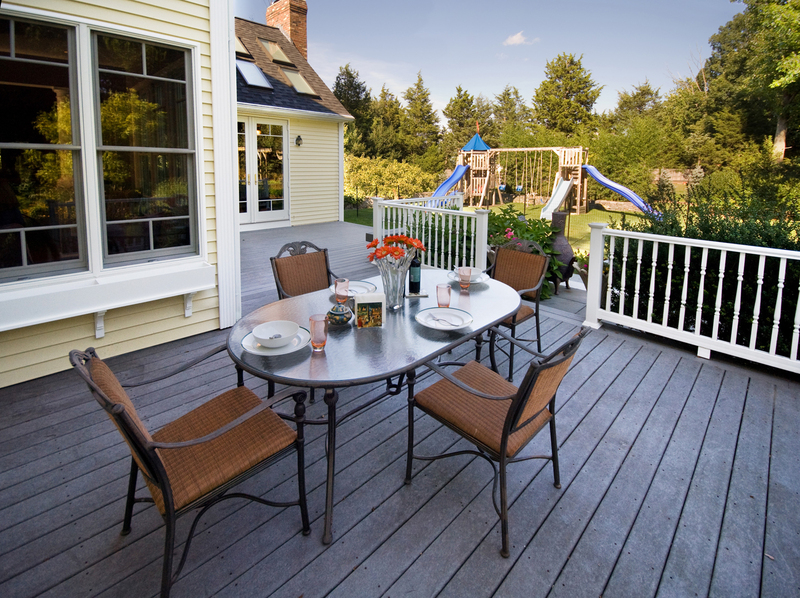 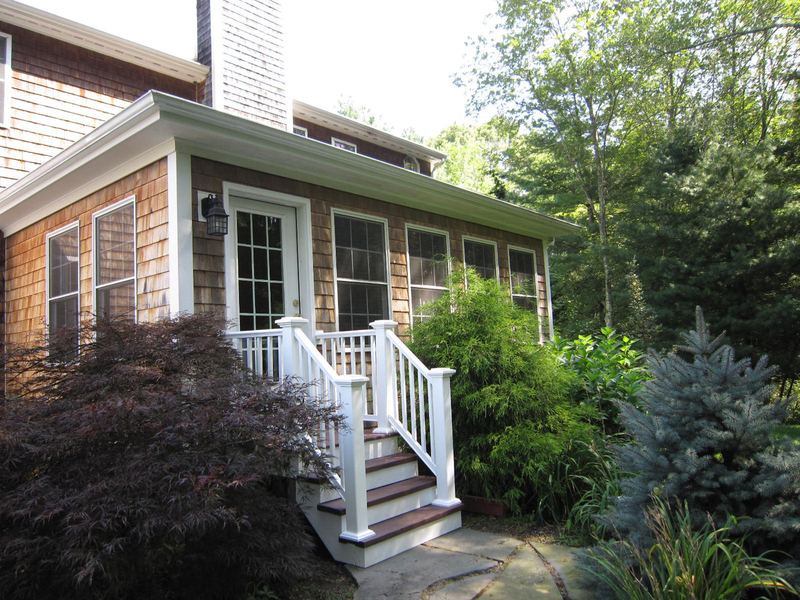 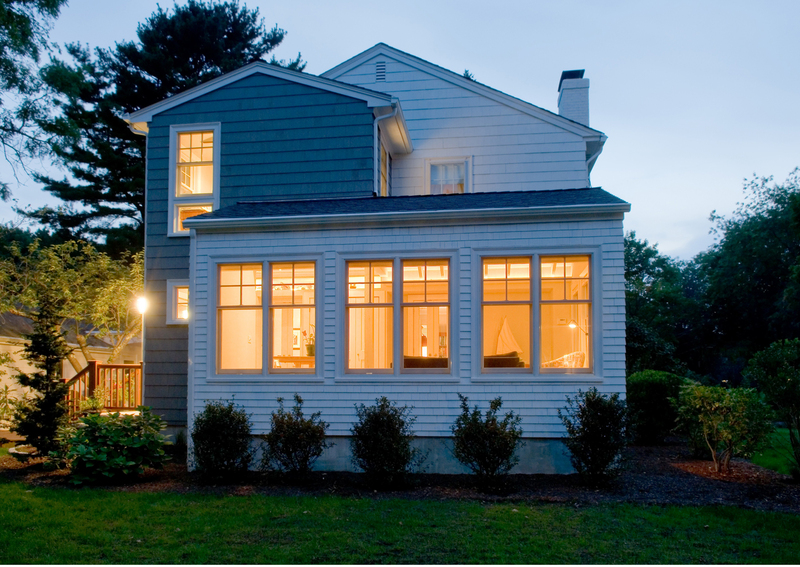 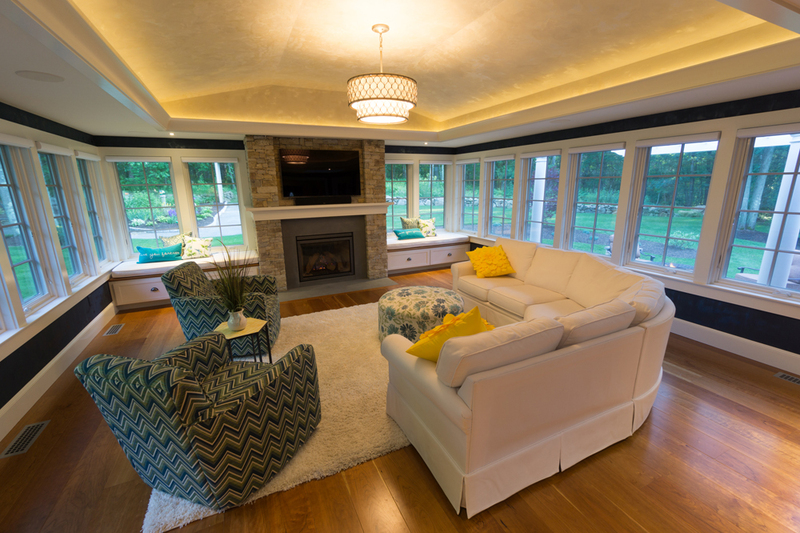 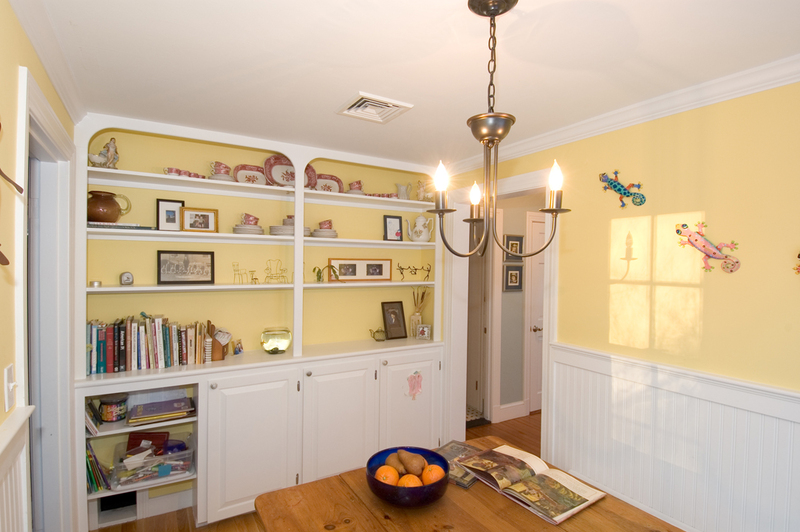 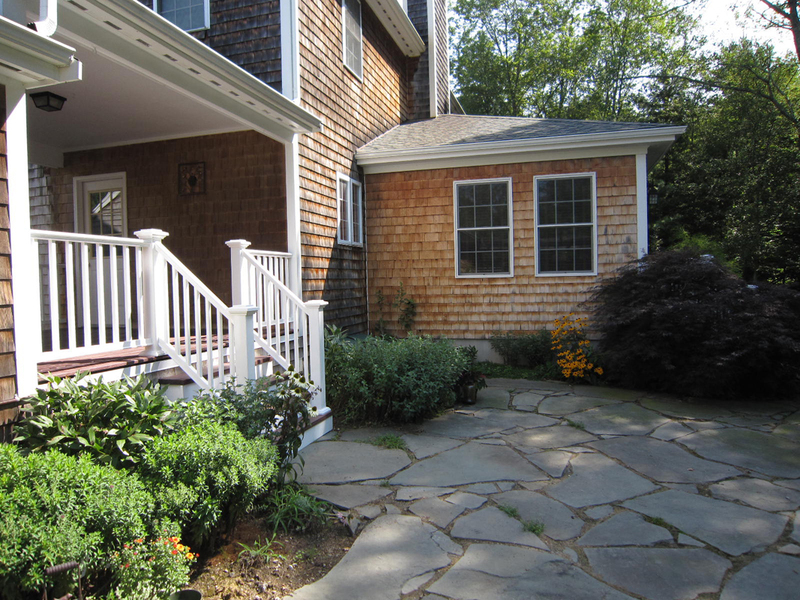 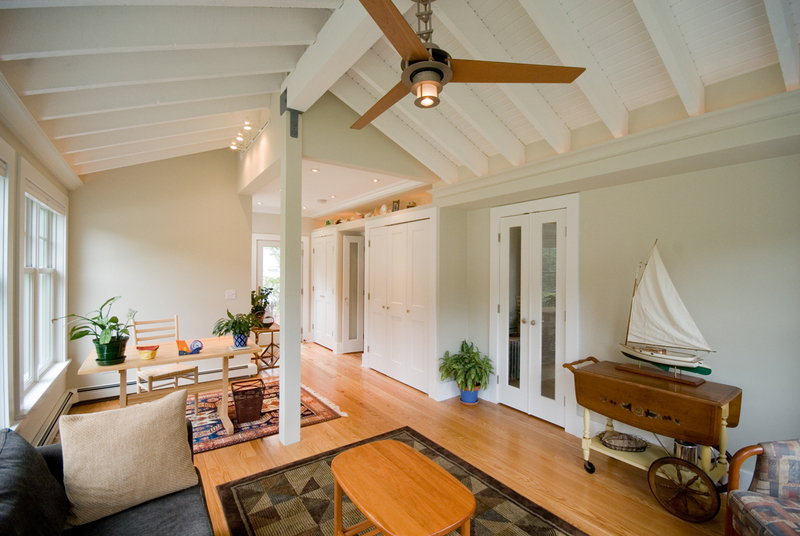 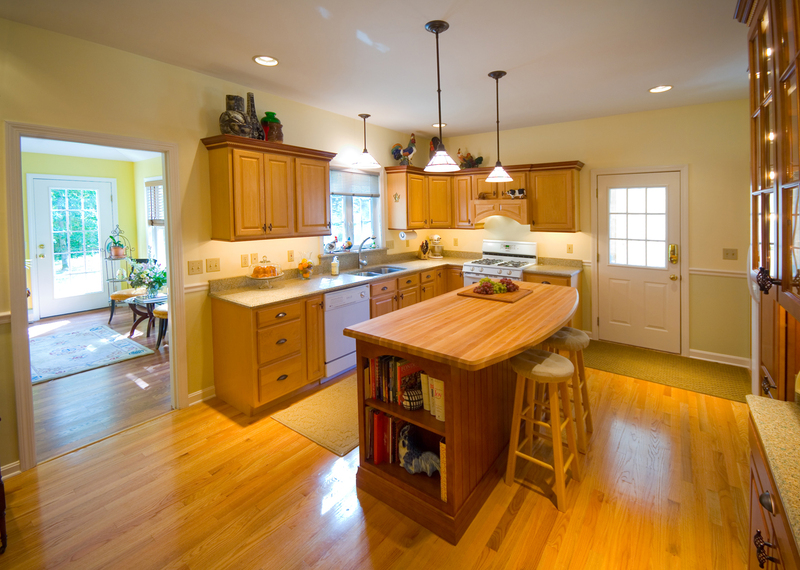 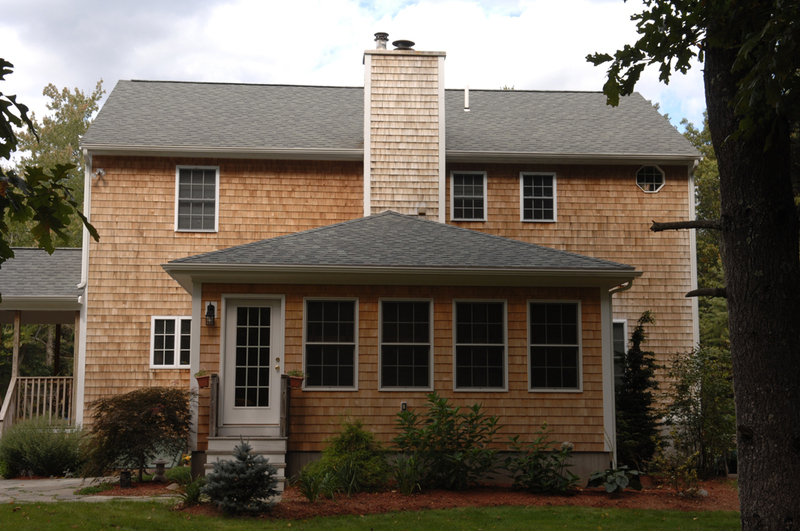 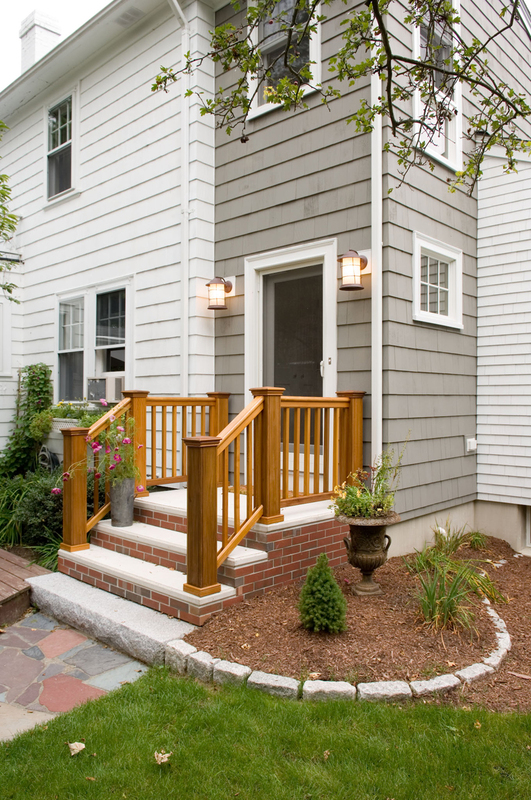 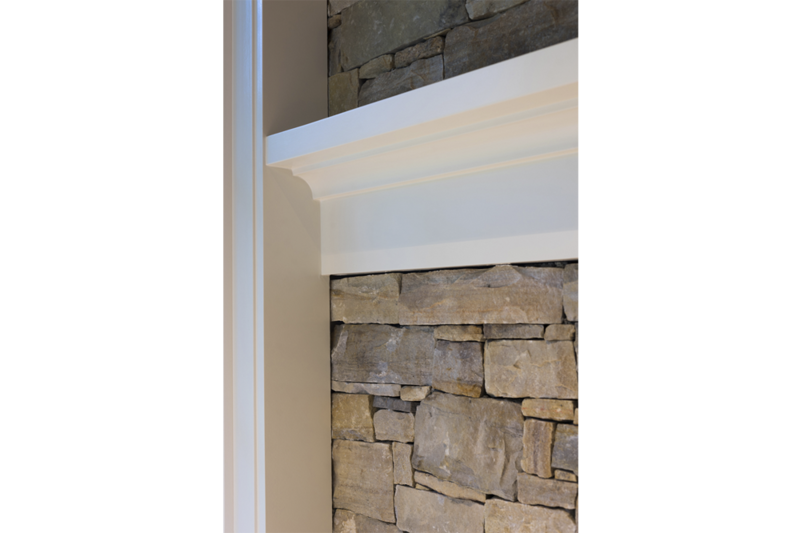 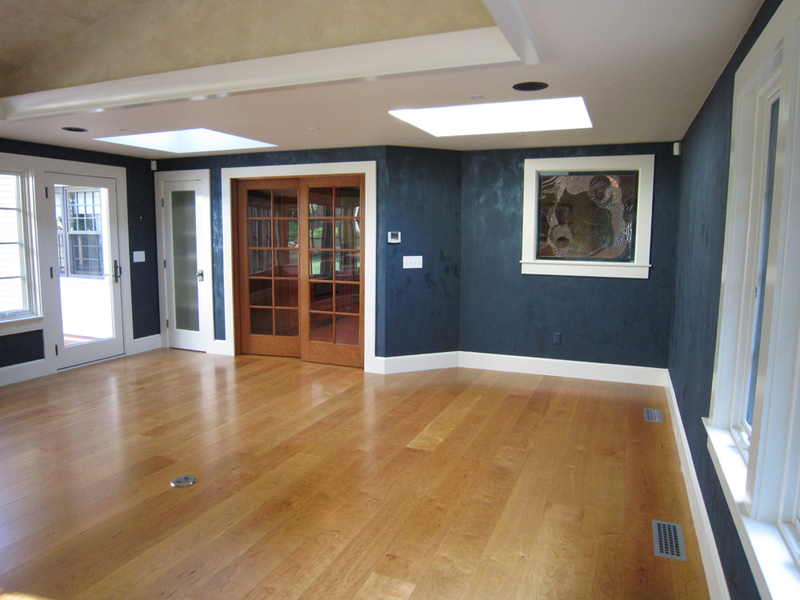 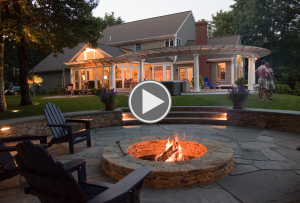 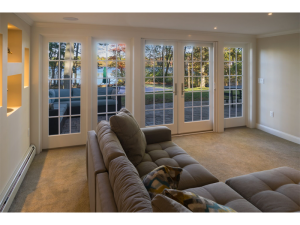 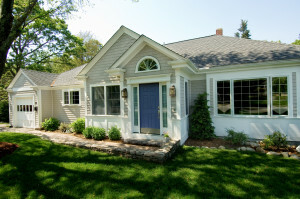 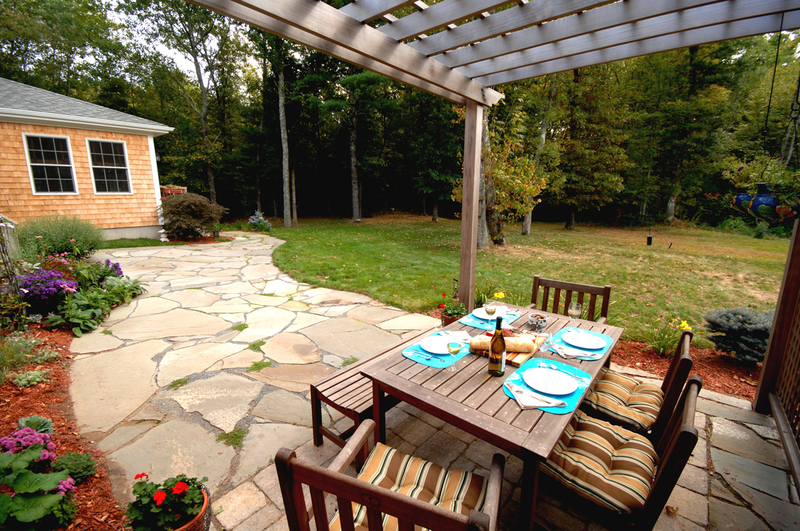 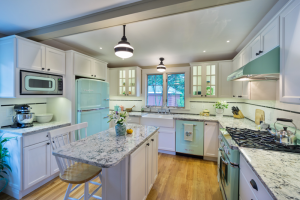 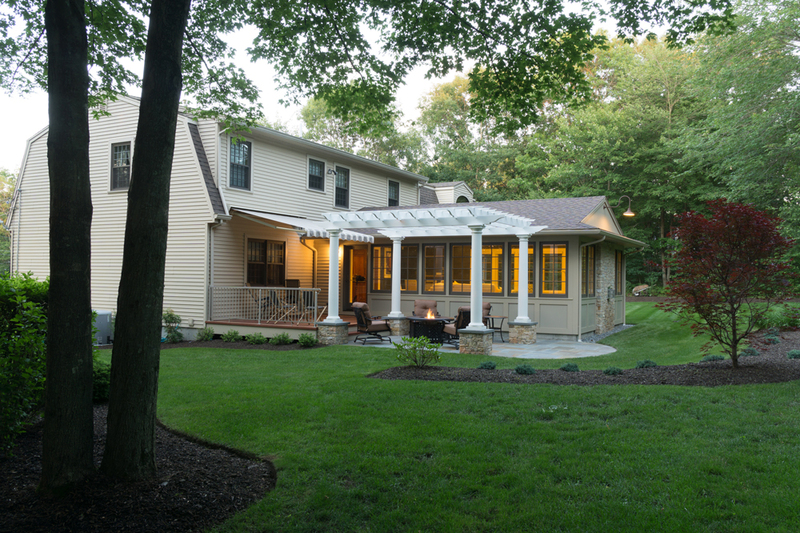 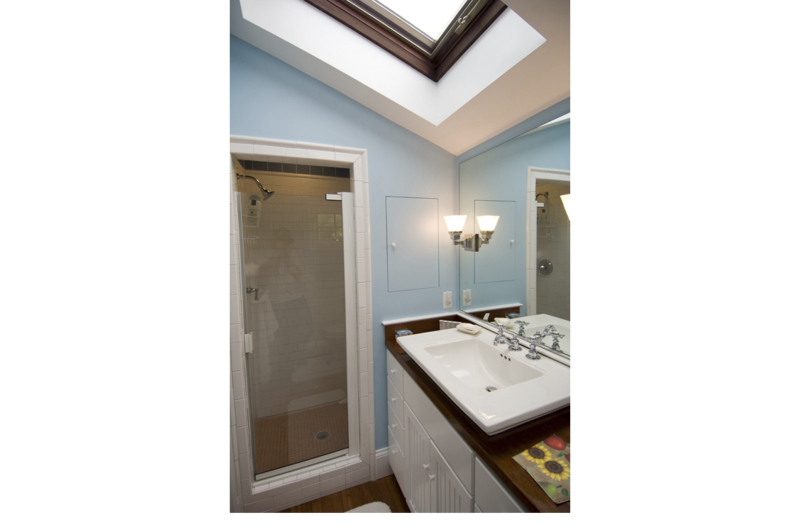 Modern Yankee Builders is an award-winning design/build firm, providing the highest quality home remodeling, construction, and renovation services to homes in Rhode Island and Southeast Massachusetts. 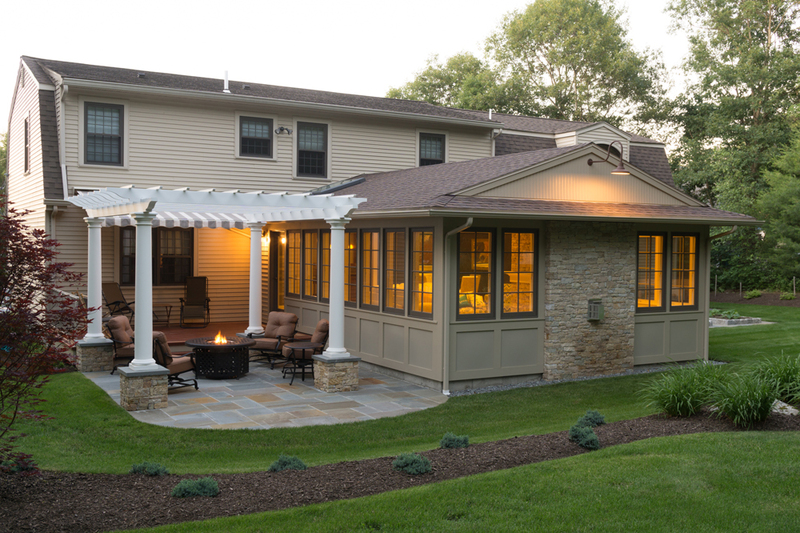 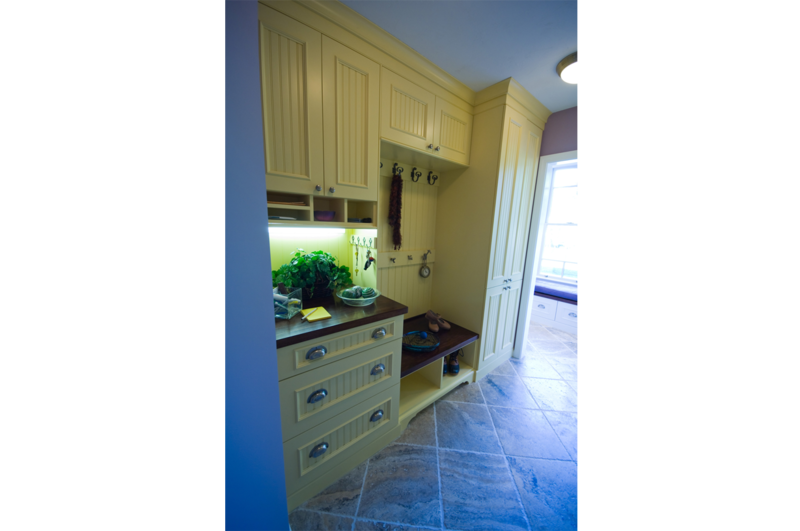 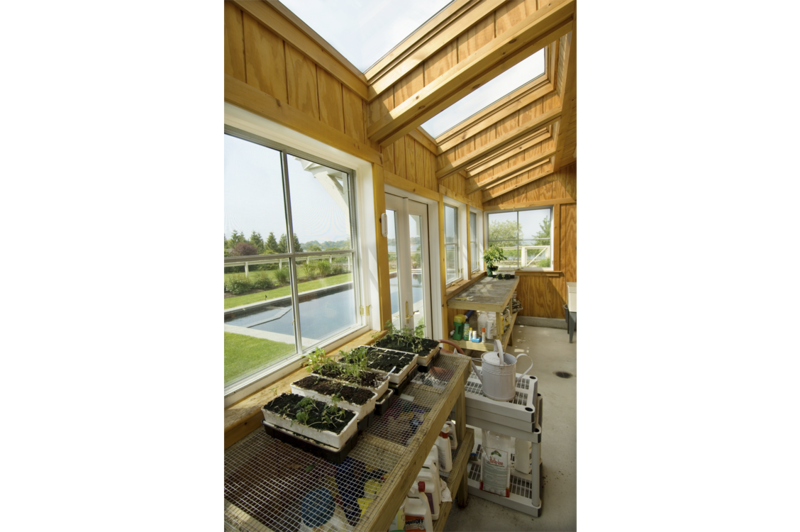 Our design/build process was created to ensure that our clients have every opportunity to share their visions for the project. 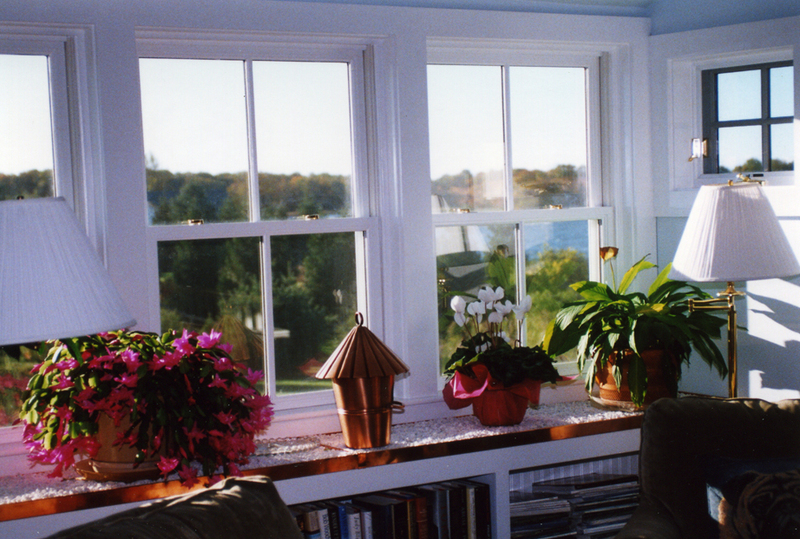 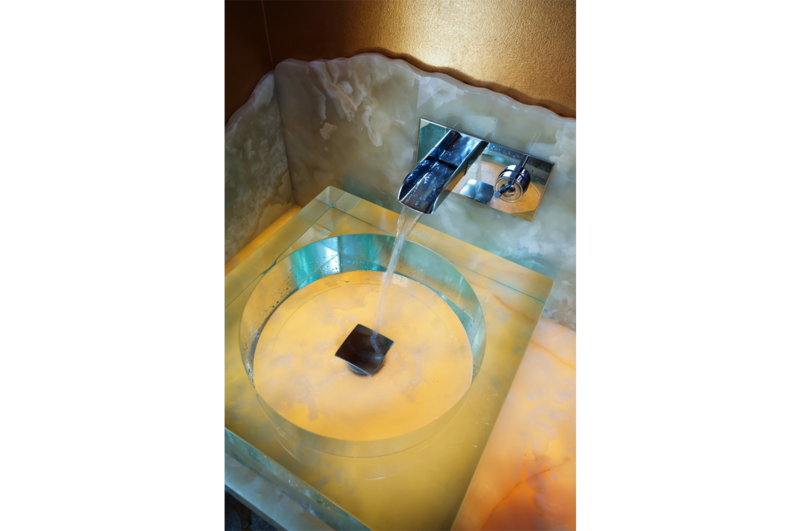 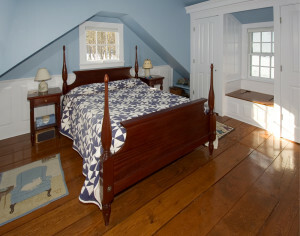 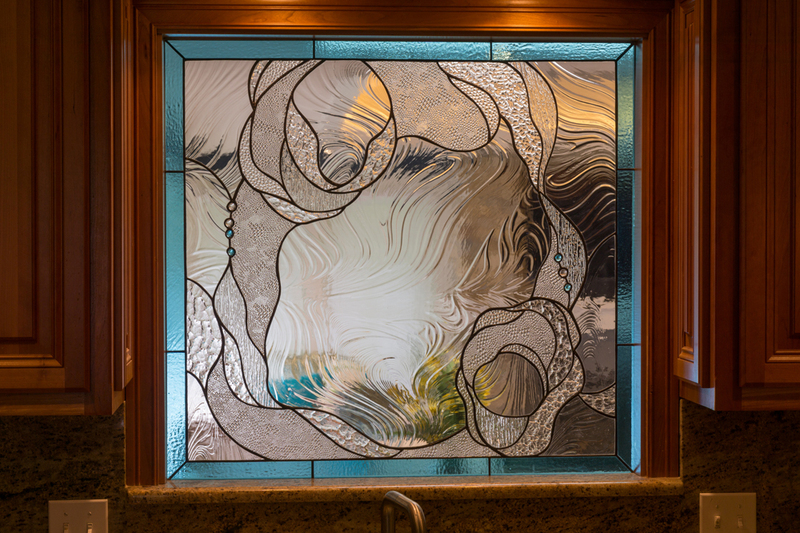 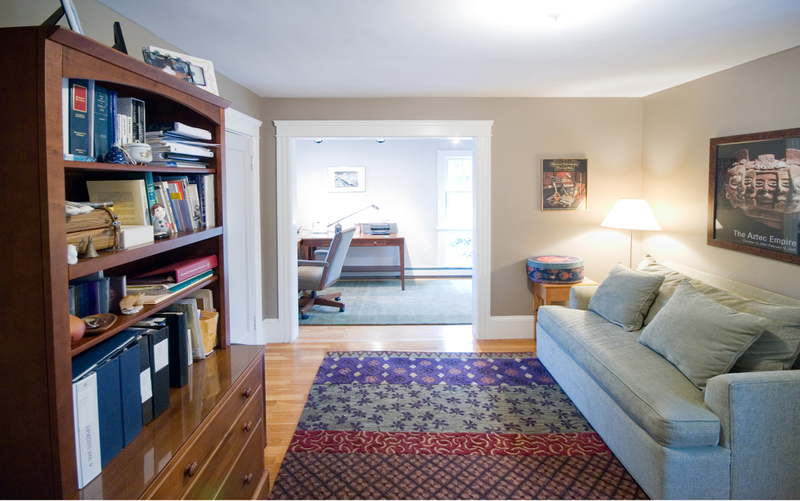 Typically, we work to bring the dreams for your space to life. 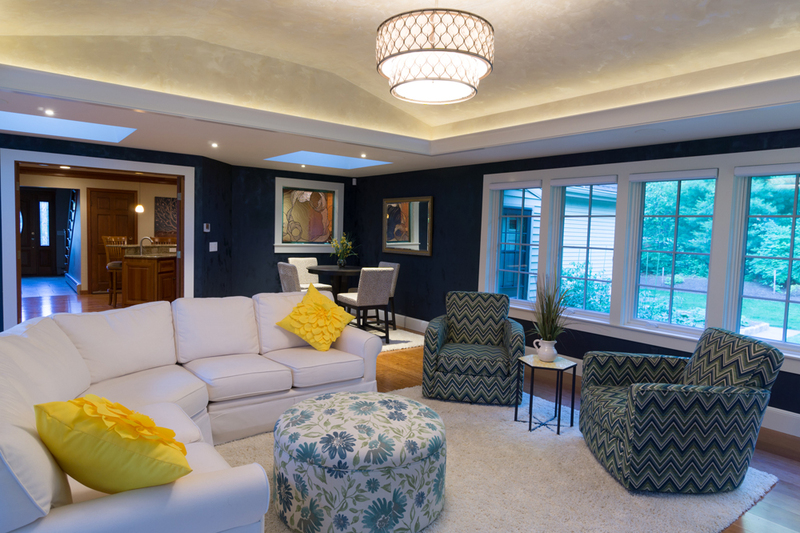 Given our years of experience and word-of-mouth referrals, many of our clients call for a consultation on special projects, where we are heavily involved in the planning and design for a given renovation. 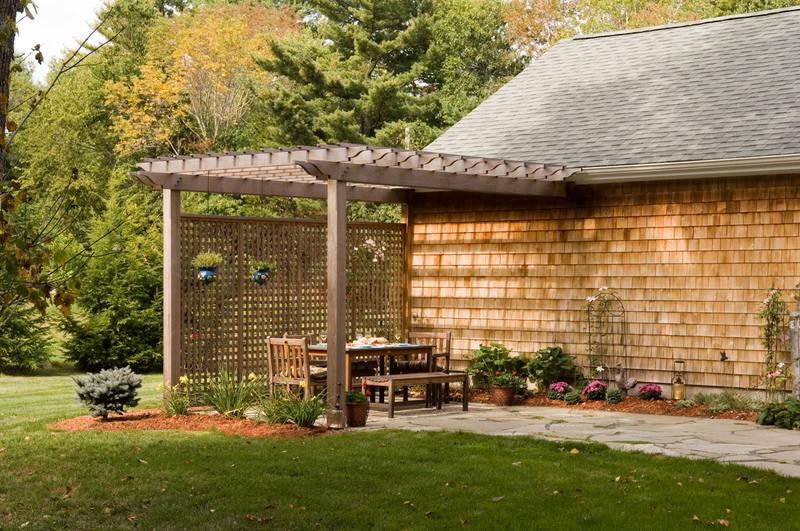 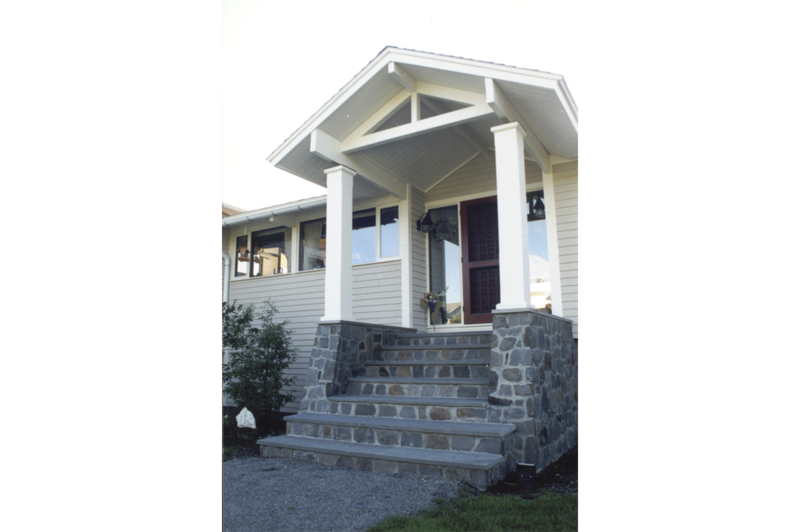 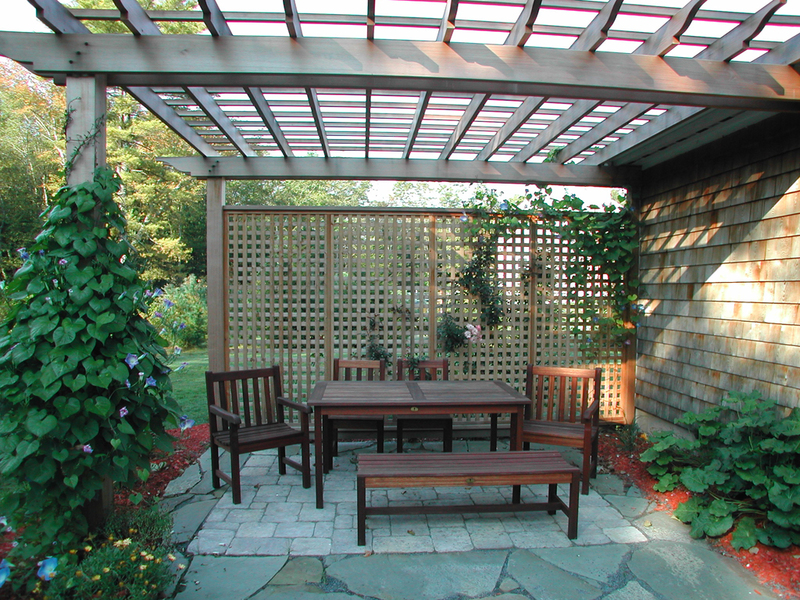 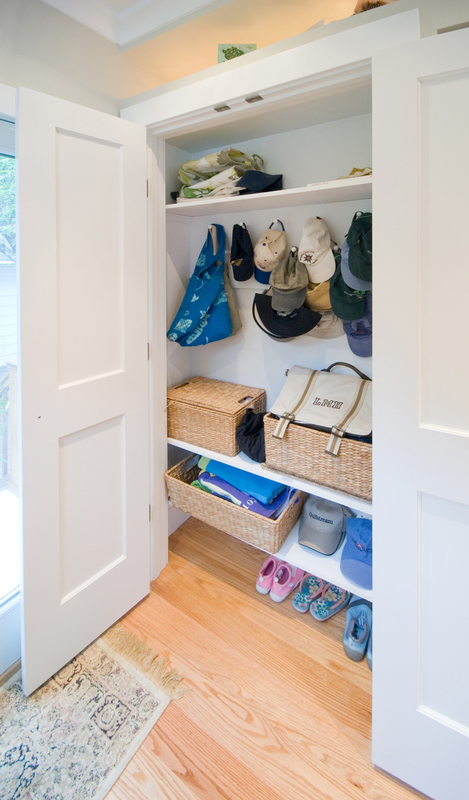 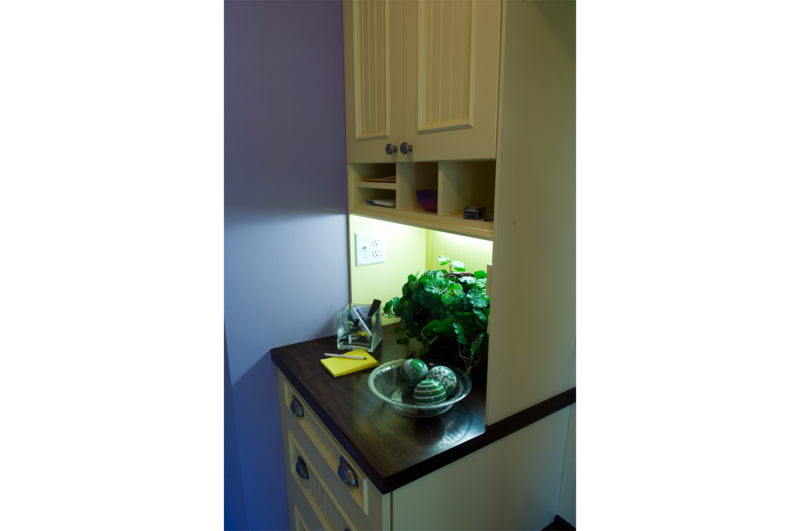 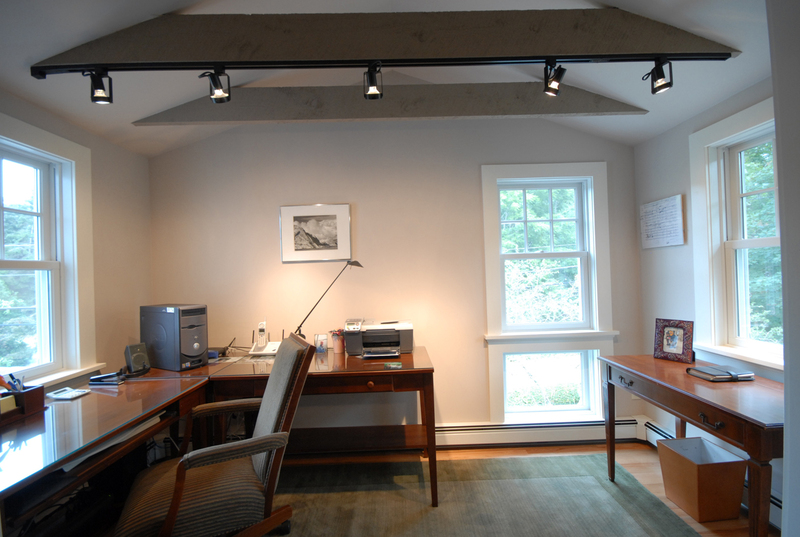 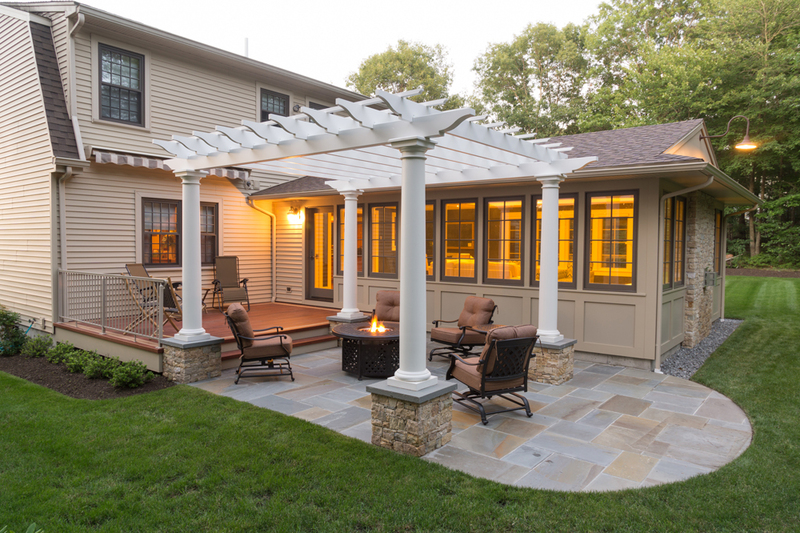 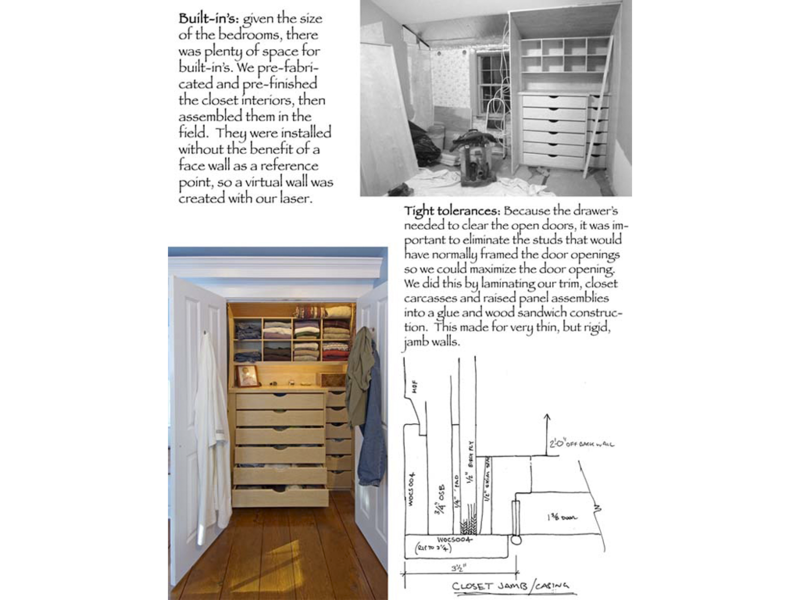 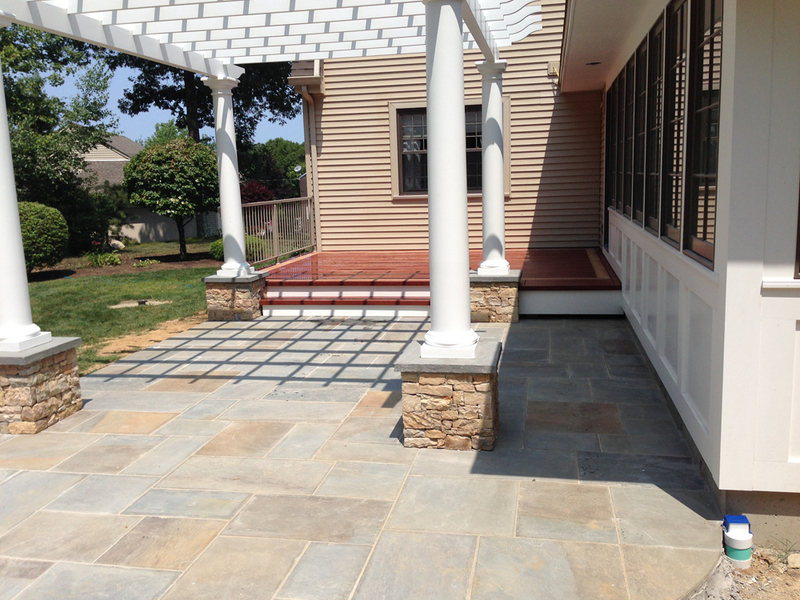 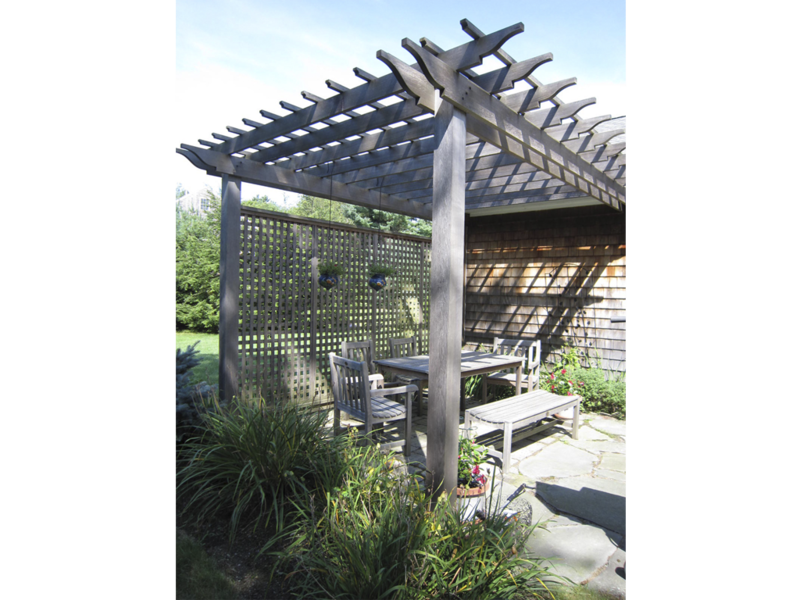 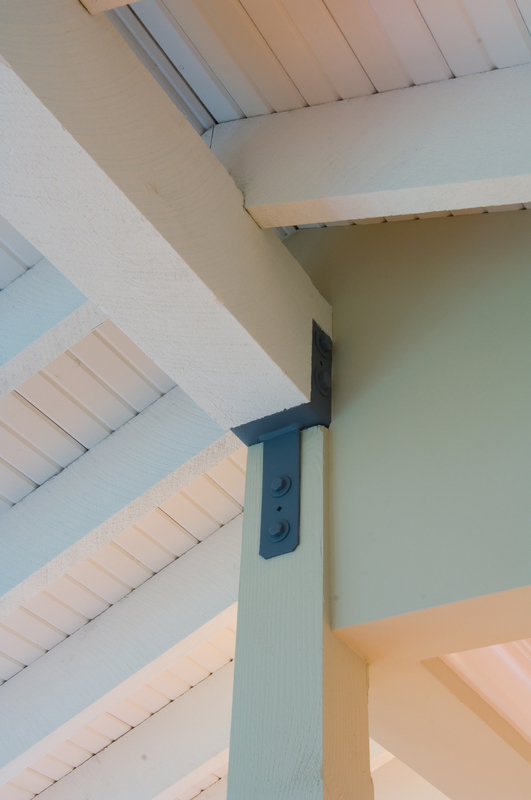 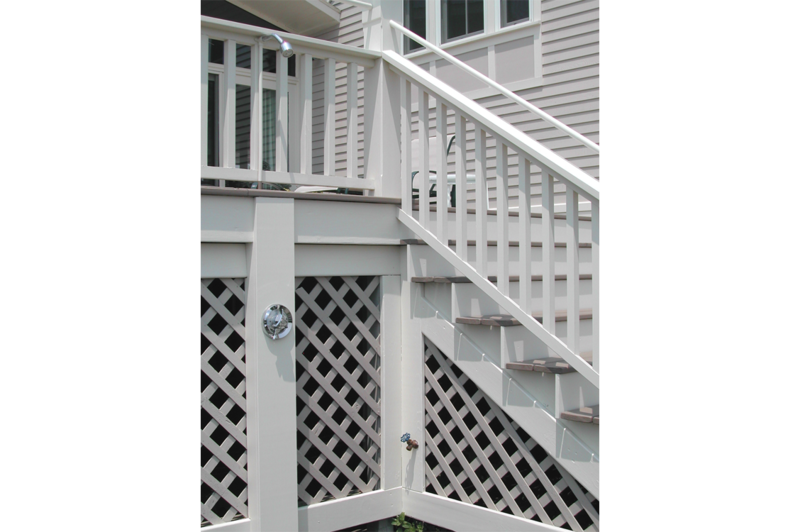 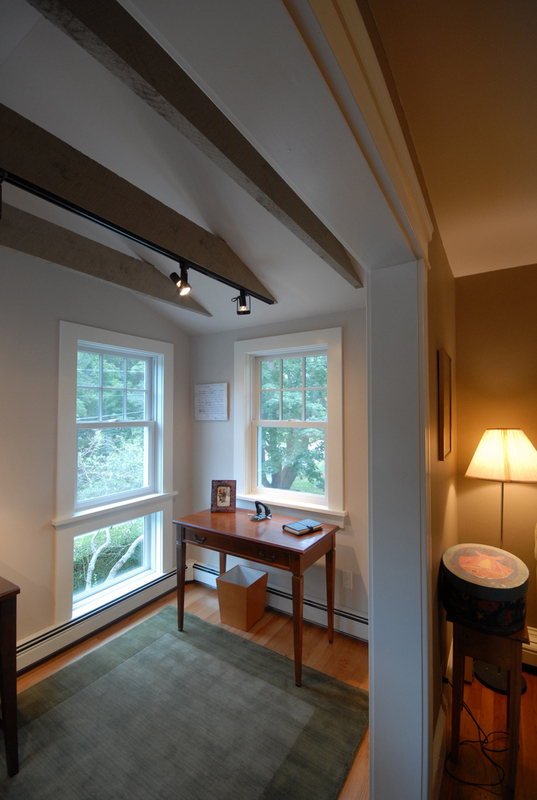 Modern Yankee Builders is happy to work with specific ideas, or help you develop ideas for the space given the budget, resources, and preferences. 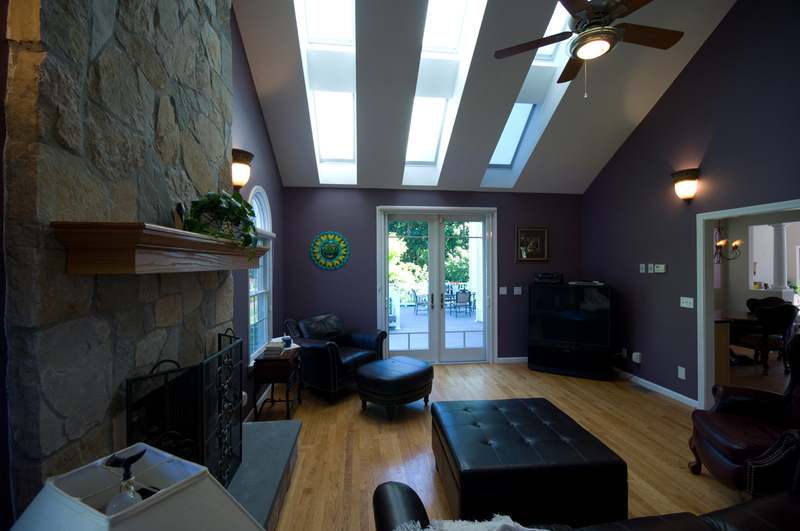 Regardless of your process, we will put our process to work with you to achieve the optimal results. 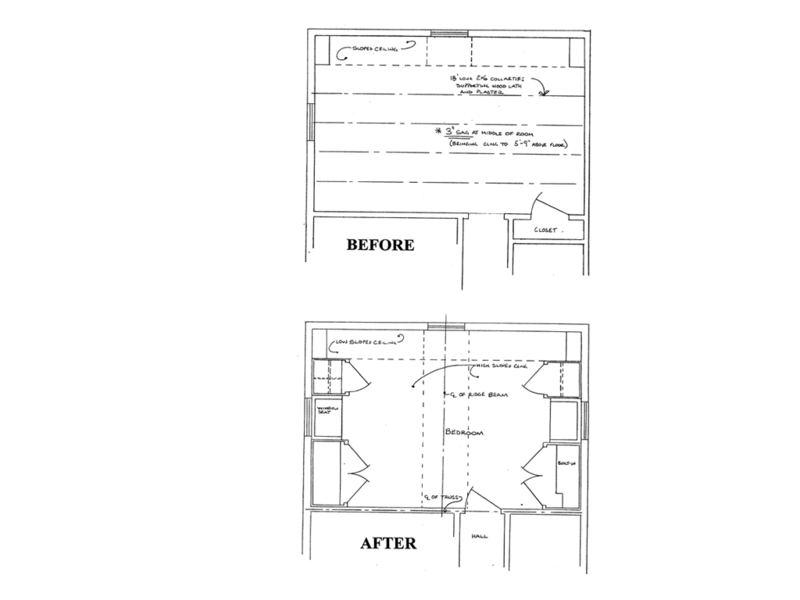 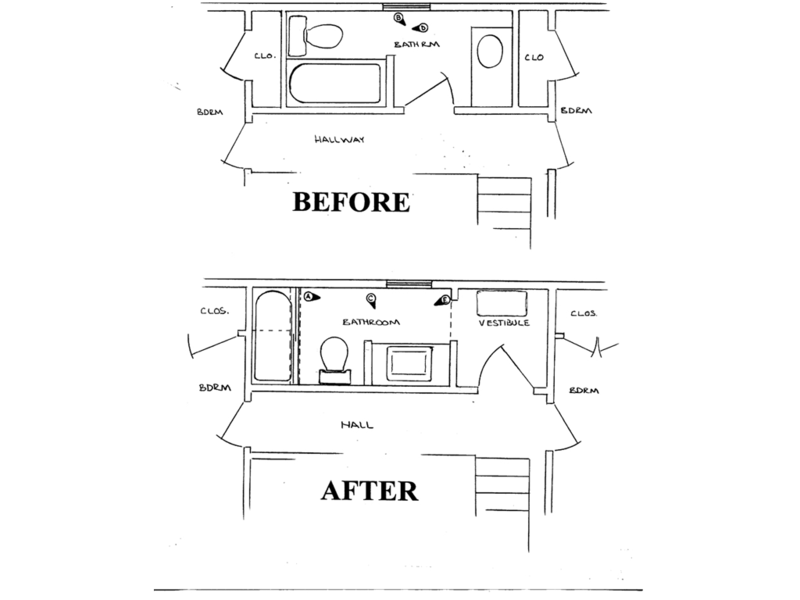 Call today for a consultation on a special project.